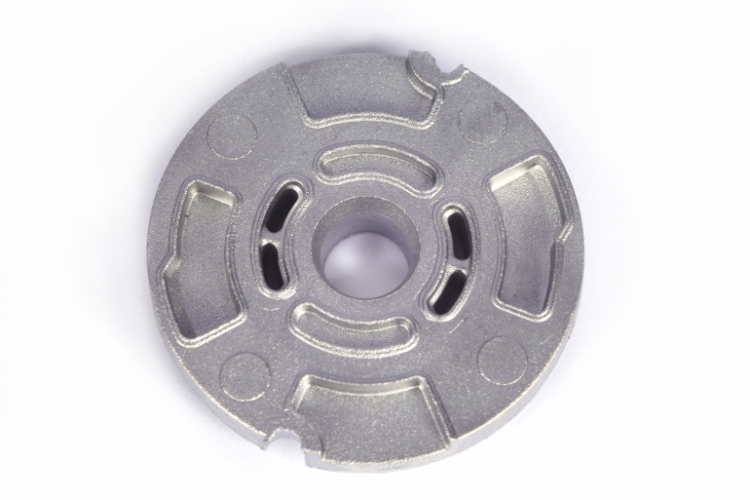 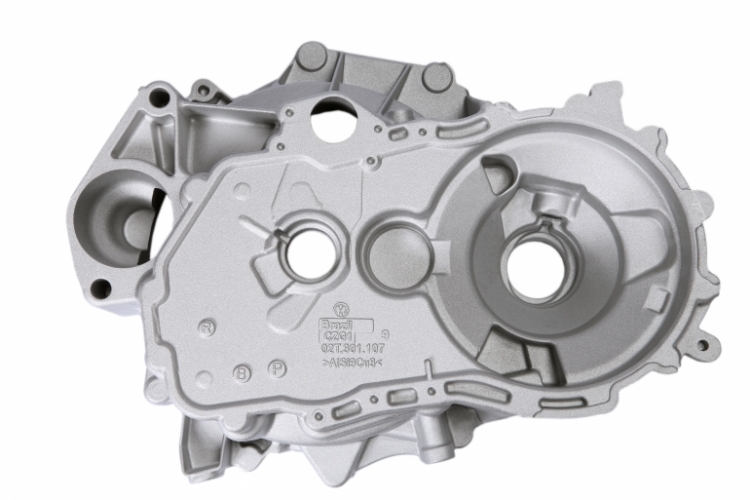 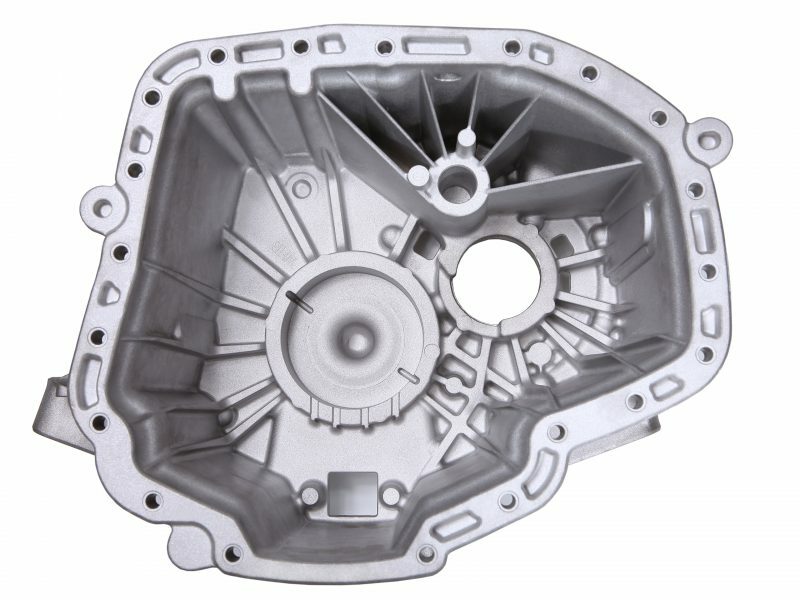 With operations beginning in 2012 in Curitiba, the WHB Aluminum Foundry has high pressure die casting (HPDC, up to 3,000-ton) and gravity pouring processes. 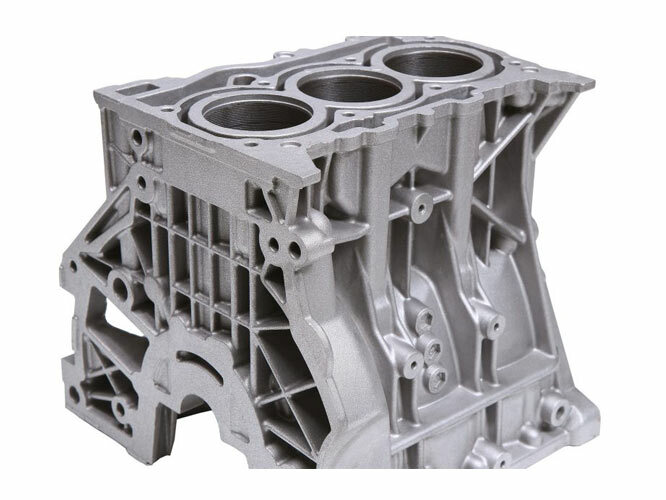 WHB Aluminum Foundry counts with modern highly automated equipment, allowing very efficient and stable production processes of world-class quality parts. 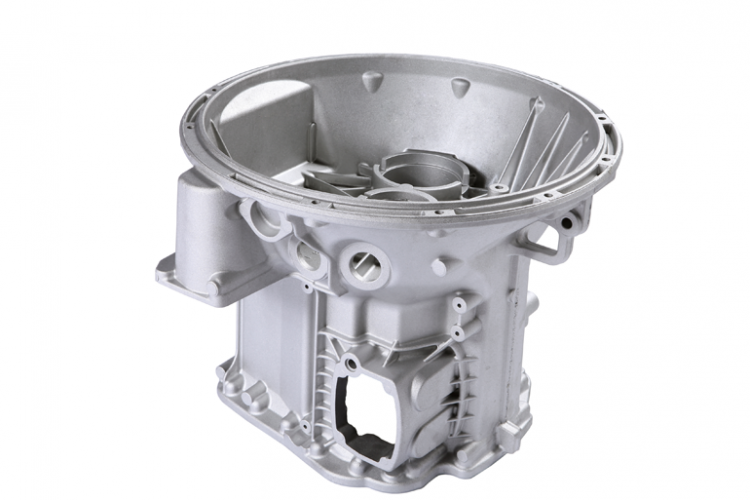 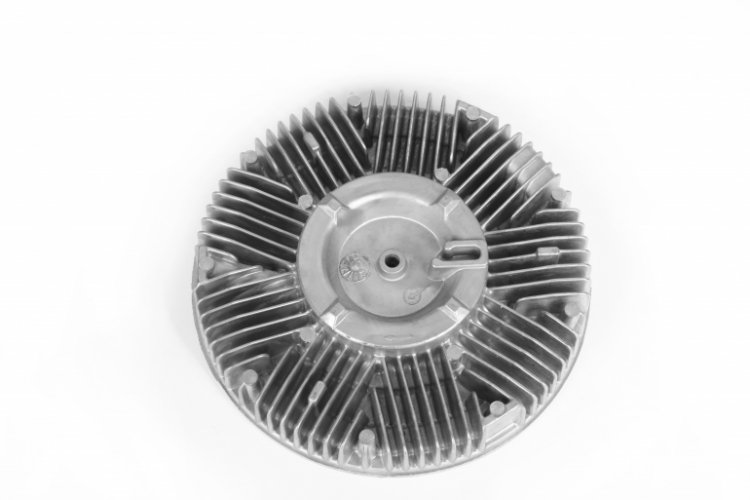 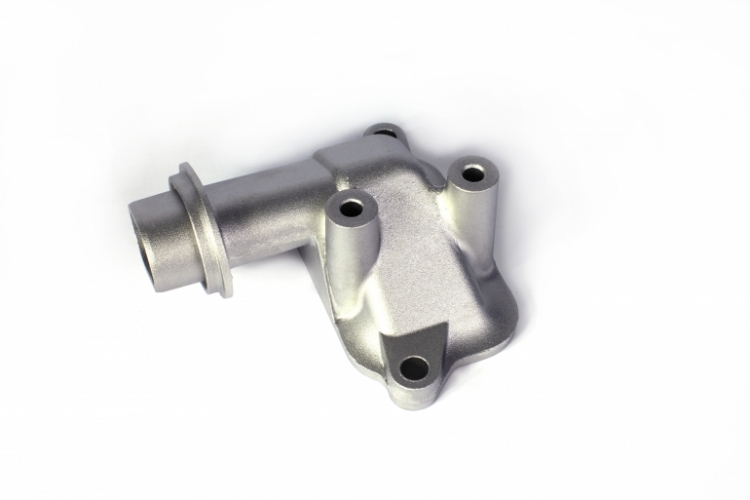 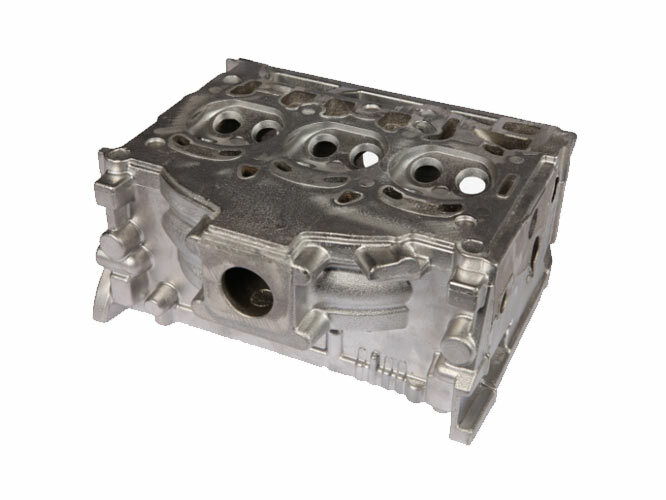 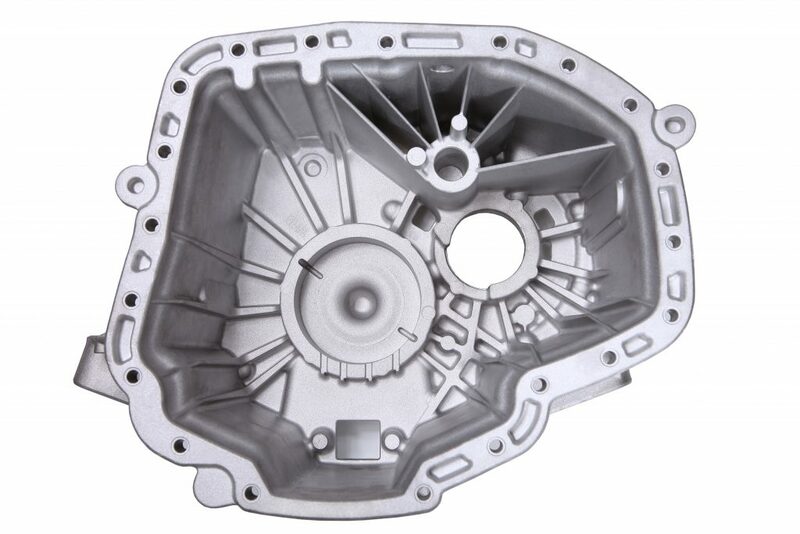 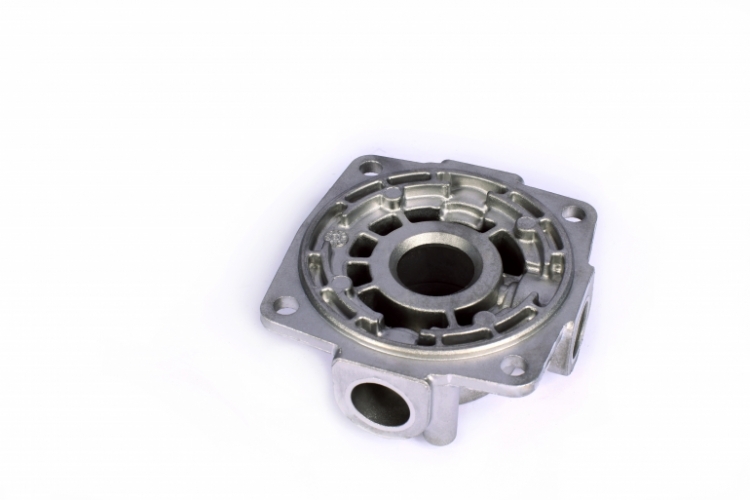 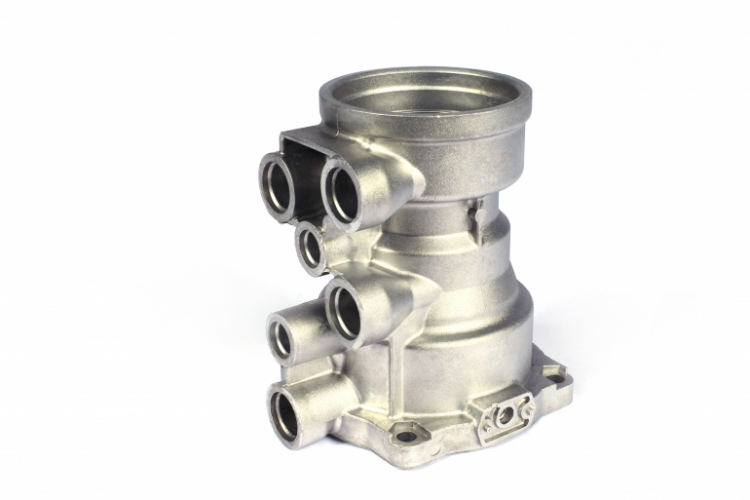 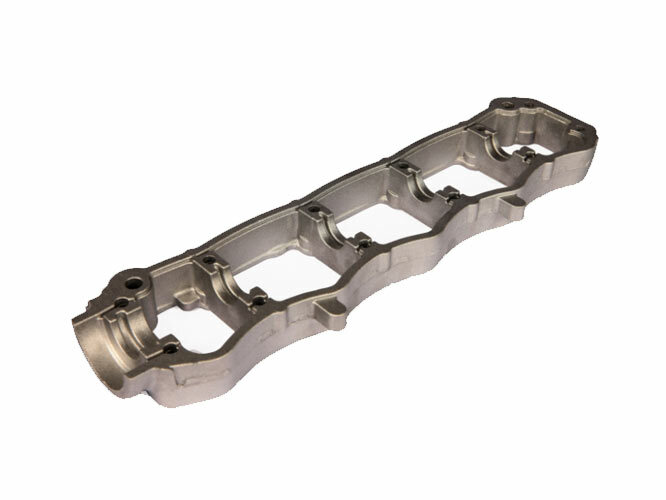 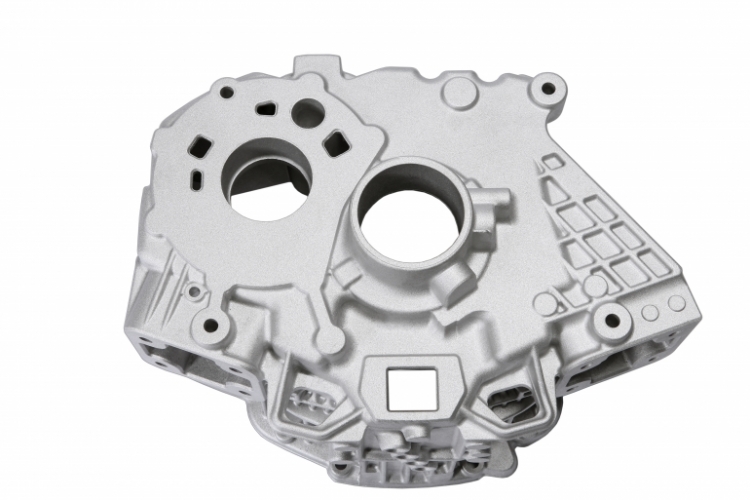 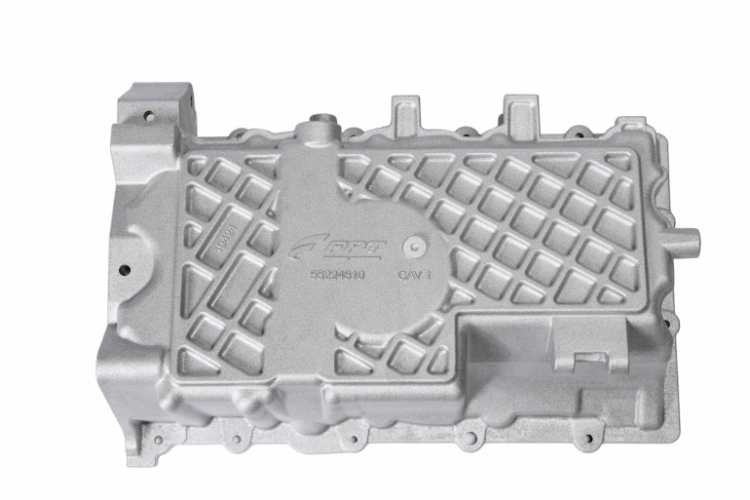 It can produce a wide variety complex-geometry parts such as: engine blocks, transmission housings, turbocharger compressor covers, cylinder heads etc. 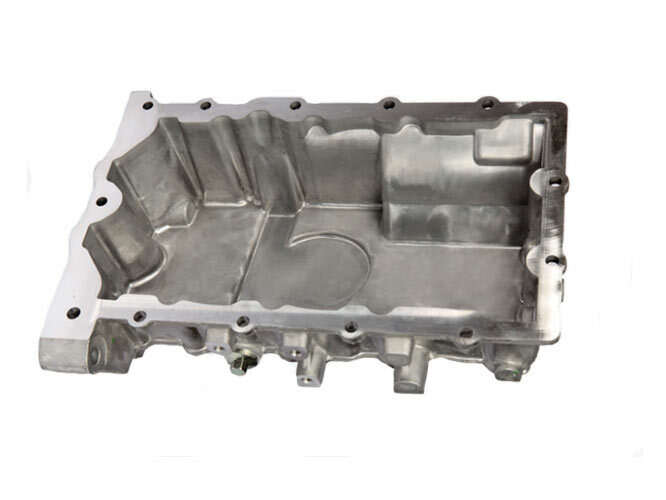 With a highly specialized and well-trained technical team, WHB Aluminum Foundry is capable to meet the most demanding requirements of its customers through innovative technical solutions.